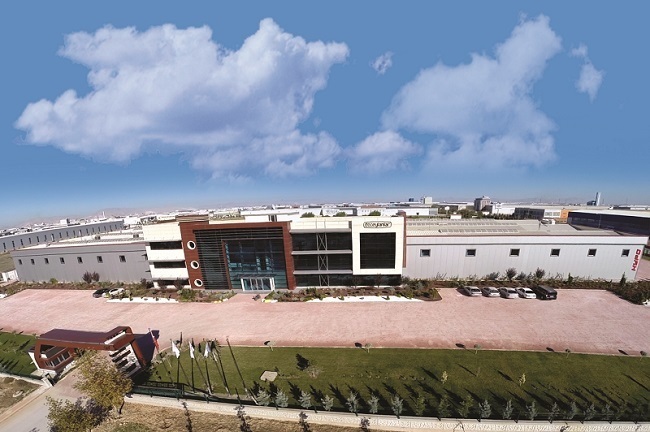 Ozceylanlar A.S. began its commercial activities in 1974 to manufacture spare parts intended for automotive industry. Since 1985 our company has focused on hydraulics industry-related products. Ozceylanlar A.S. has the annual manufacturing capacity to produce 20.000 hydraulic cylinders, 25.000 hydraulic pumps and 20.000 hydraulic spare parts. Our Company exporting 80% of its production mainly Middle East and Eu countries as well as 40 countries. All functional finishes, hard chrome plating, assembly and test operations are completely carried out in Özceylanlar A.Ş. facilities and other parts and processes such as casting, forging, heat process, sealing and fittings are supplied from sub-industry firms whichs are producing in accordance with ISO/TSE 16949 procedures. Our company commiting to develop custom solutions toward customers needs also being supported by Turkish Scientific and Technical Researches Institution (TÜBİTAK) as it pays attention to R&D studies. Concering this issue , Our labours are sustained in cooperation with the relevant universities. All tests and experiments are carried out by our specialized technical team in our laboratory in our bootstrap required to ensure all items produced by our Company to precisely run without losing their physical and chemical specifications.